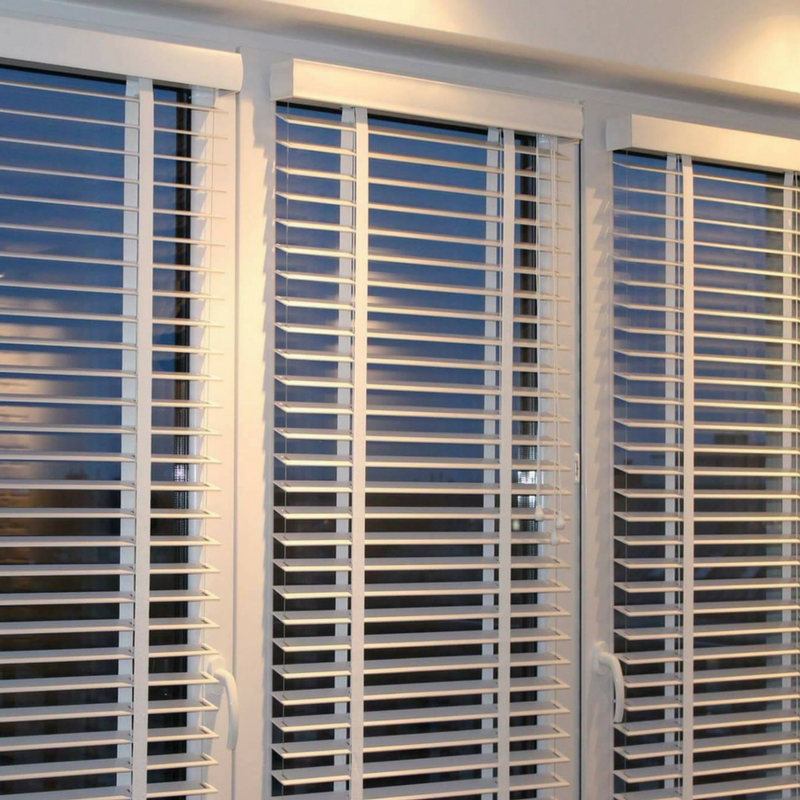 When it comes to window blinds, few solutions are as effective as wooden blinds. 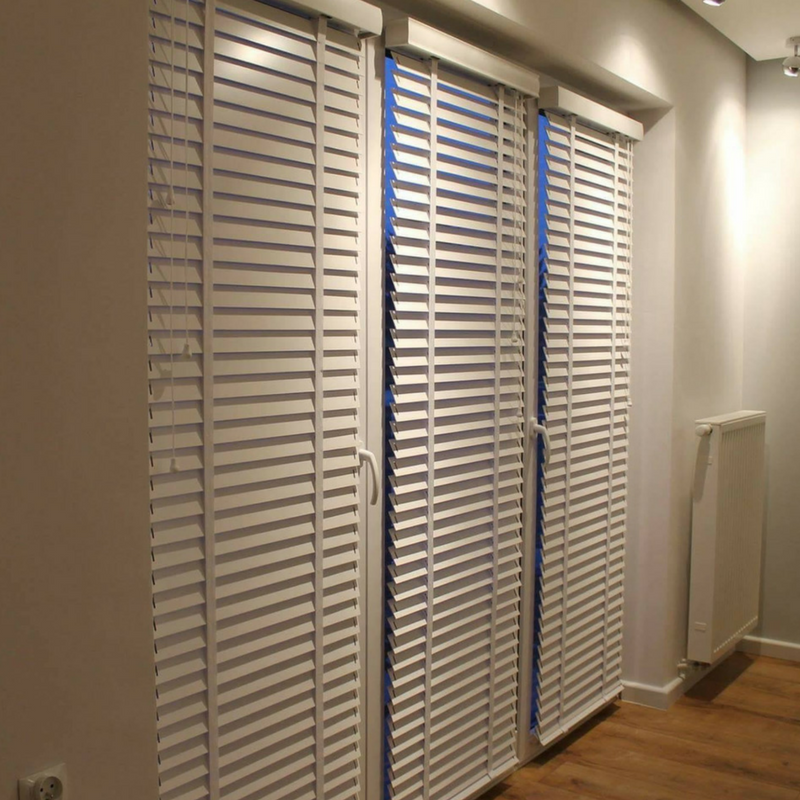 Classically beautiful, easy to clean, and available in a variety of colours and patterns, our wooden blinds are bound to fit right into your home. 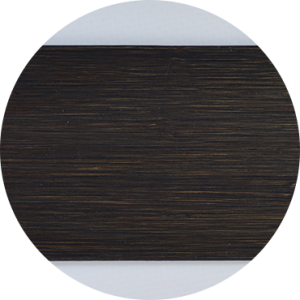 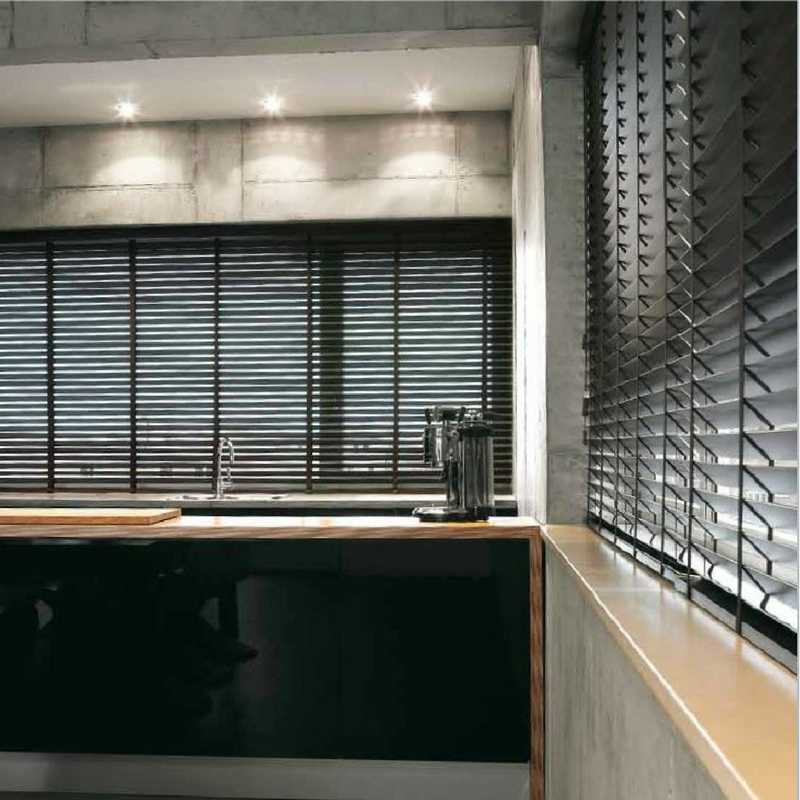 If you’re looking for something effortlessly elegant yet subtle, our 25mm wooden blinds are just what you need. 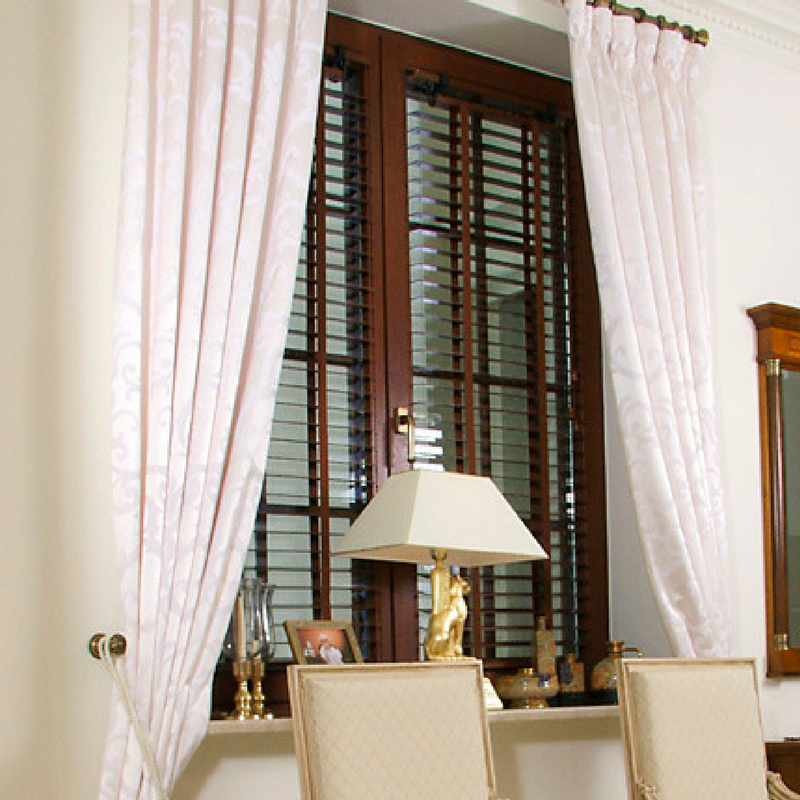 Control the amount of sunlight coming into your home without any effort, while still framing your windows with timeless wooden charm. 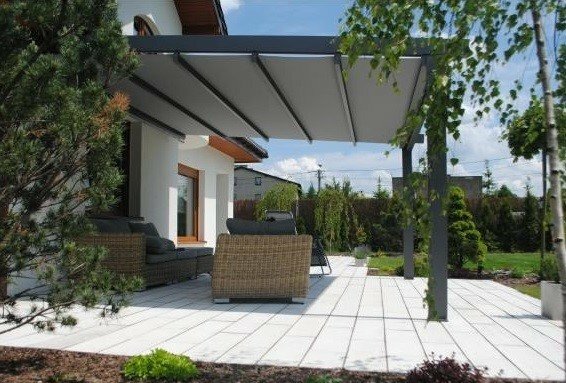 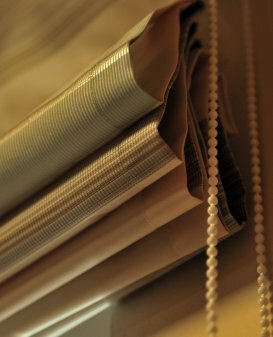 Whether you’re looking for something in bamboo, oak, or any other material type of wood, you’re guaranteed to find the perfect blinds for you. 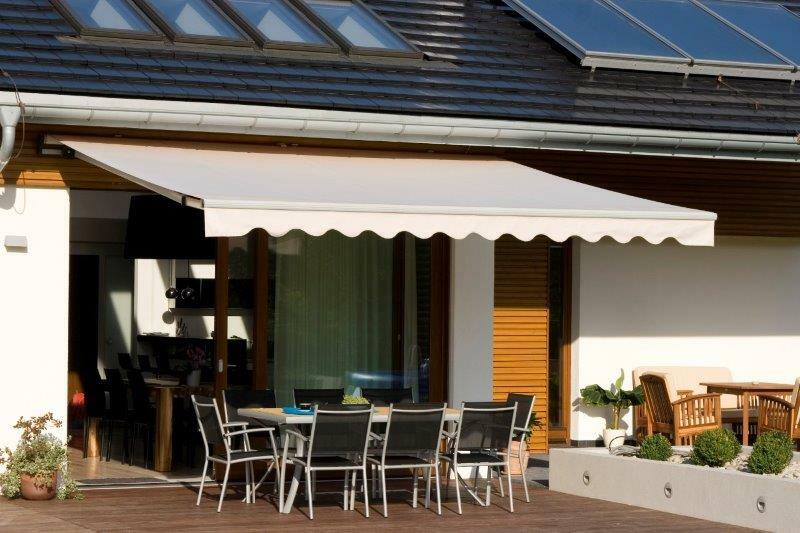 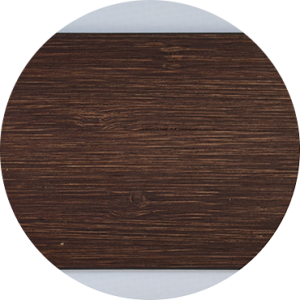 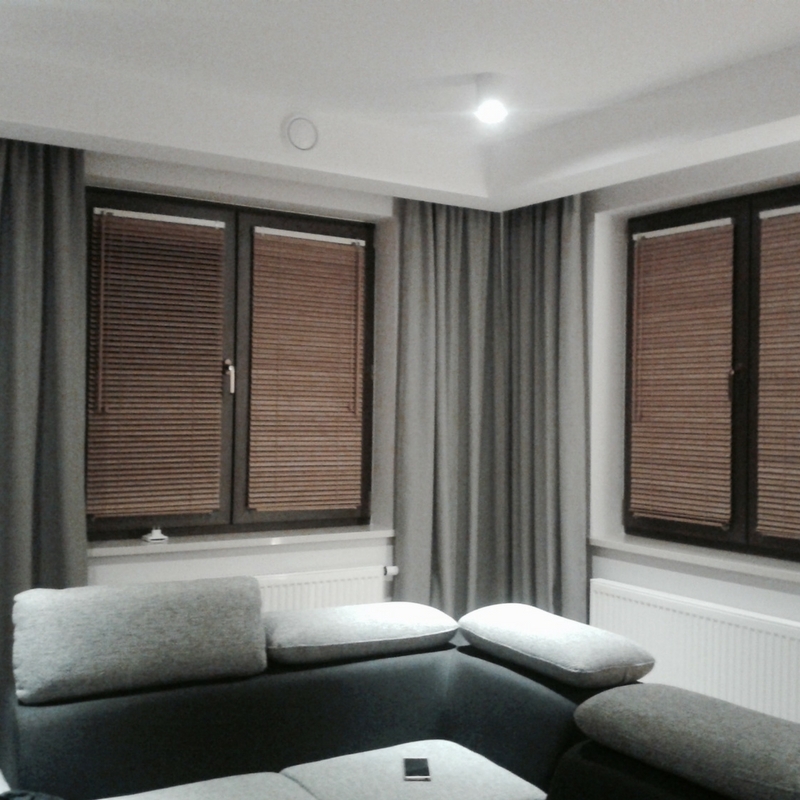 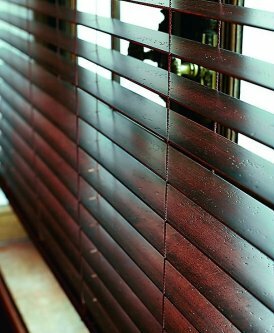 The maximum surface that our 25mm wooden blinds can cover is 4.5 sq. 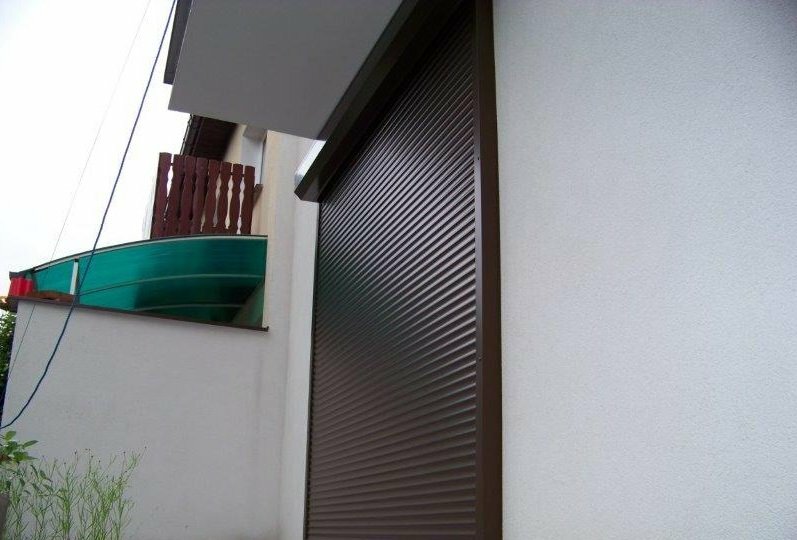 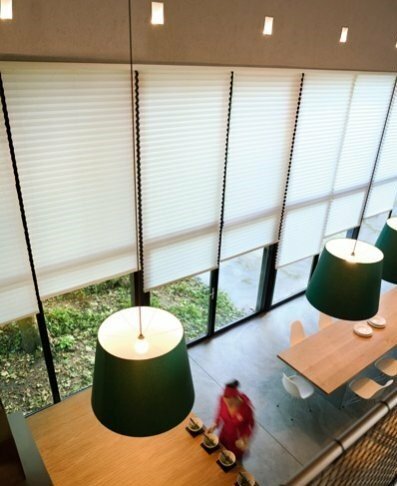 m.
With a design as timeless as this and a mechanism that’s designed with care and attention to detail, our 25mm wooden blinds are the perfect choice for any home. 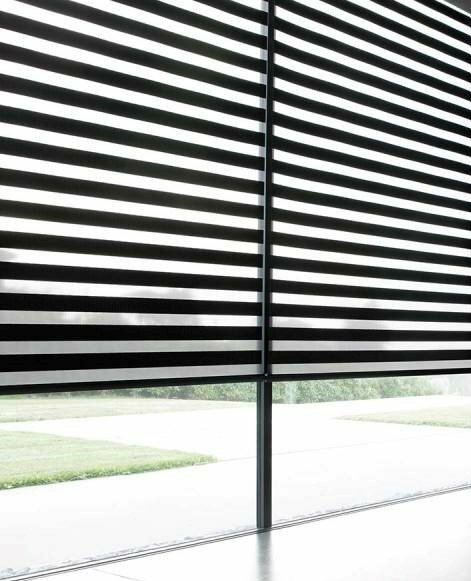 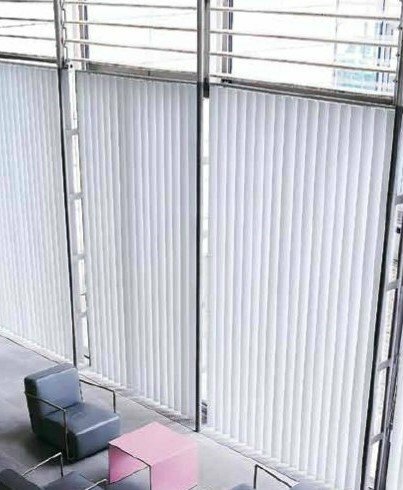 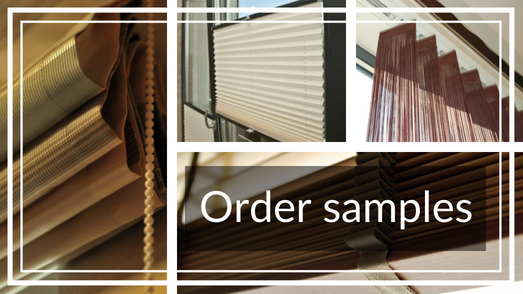 Choose from a variety of materials to create a set of blinds that is uniquely your own.